Why should I donate to ACSTO? We believe that every Arizona student who wants to attend a Christian School should be able to. We want to make that happen and your donation helps make that possible. Christian Education can be a life changer for the student and their family. In 2011 we defended the tuition tax credit law in the United States Supreme Court in ACSTO vs. Winn. ACSTO prevailed! We actively support the expansion of school choice in Arizona and nationwide. 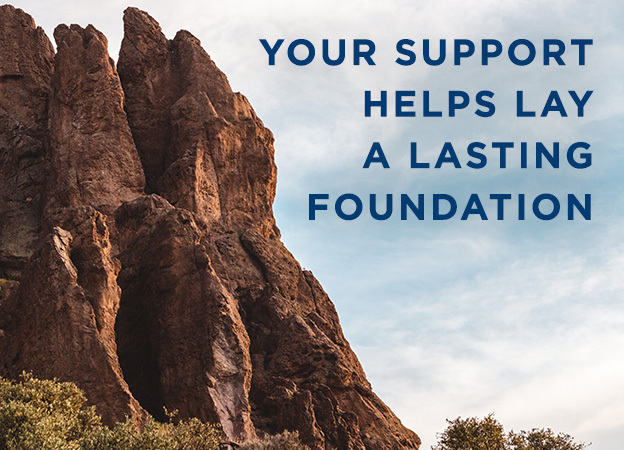 With your donation, you not only change lives, but save the state of Arizona money. The average tax credit scholarship is only a small portion of what Arizona would actually pay to educate the child if enrolled in a government funded school. Your donation is a win-win for everyone! ACSTO’s sole purpose is to help make Christian Education possible for thousands of Arizona families. By Check: Fill out a donation card and mail it with your check to ACSTO. By Credit Card: Give through our secure Donor Portal at Donor Portal, by phone at 480.820.0403, or by filling out a donation card with your credit card information and mailing or faxing it to ACSTO. You may donate at any time. We always process as many donations as possible for each award cycle. For donations made between January 1st and April 15th, it is up to the donor to claim the tax credit for the previous or current tax year. If claiming it for the previous tax year, donations must be made by the time you file your taxes. Even if you file an extension, your donation must be postmarked or entered online before midnight, April 15th. You can make a donation up to the combined maximum of the Original and the Overflow Tax Credits, or your Arizona state tax liability, whichever is less. Your state tax liability is the amount of money you give to the state in taxes based on your earnings. In exchange for your donation, the state gives you a dollar-for-dollar tax credit, essentially taking the place of what you would have to give to the state. 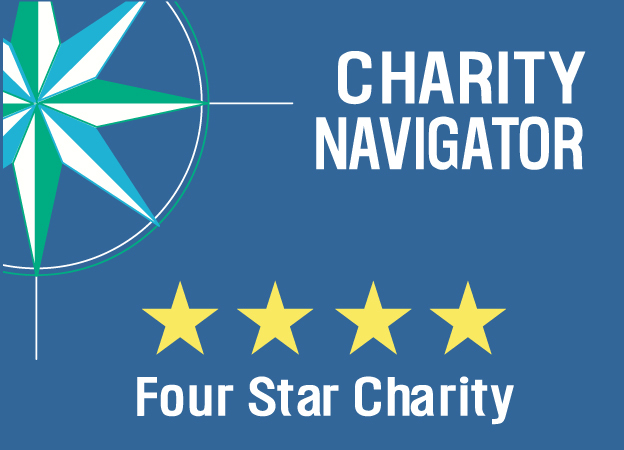 However your donation cannot exceed the annual maximums or your liability, whichever is less. In order to claim the Overflow tax credit you must donate the maximum amount to the Original tax credit first. Anything donated above the maximum for the Original credit overflows into the new tax credit, up to the Overflow annual maximum. If you have no liability, you cannot receive a credit. However, what you give to ACSTO may count as a charitable gift for Federal deductions. For the latest tax credit maximums, click here. If I already get a refund, why would I need a tax credit? You receive a refund because you have overpaid into your state taxes throughout the year. A credit is very different from a refund. A credit offsets what you owe the state dollar-for-dollar. Meaning the state gives you credit for each dollar you donate up to your state tax liability or the stated maximum, whichever is less. How much of my donation is awarded as a scholarship? Arizona law requires that 90% of donated funds are awarded as scholarships. ACSTO awards 92% of recommended donations, and uses the balance for operating costs and resources for our schools and parents. Can I recommend a specific school or student with my donation? Yes, you may identify a school and scholarships will be awarded among applicants from that school. A current list of schools is available on our website. You may also recommend a student who is not your child or dependent. Any student enrolled in a Private School in grades K-12 qualifies for this scholarship or if the student is a preschooler with disabilities. However you cannot “swap” donations with another person by recommending each other’s children. The law states, “A taxpayer may not claim a tax credit if the taxpayer agrees to swap donations with another taxpayer to benefit either taxpayer’s own dependent.” ACSTO has always discouraged this practice. Does a recommendation guarantee a scholarship? No, the ACSTO selection committees must retain complete discretion regarding all awards. Arizona law does not allow guarantees nor does the IRS. Recommendations are considered in the award process, but it is not the only factor. Will I receive a receipt at the end of the year? If you create an account on our Donor Portal, then you may print your current year’s receipt at any time. If you have not yet created an account, an annual receipt statement will be mailed by January 31st of the following year. Is our donation eligible for a federal deduction? We are a federally tax exempt 501(c)(3) charitable organization. For federal tax purposes, any deduction must be claimed for the tax year in which the donation was made; the April 15th deadline does not apply. You should consult your tax advisor for specific tax advice concerning deductibility for you. Are there other Tax Credit Opportunities? The state of Arizona offers several other tax credit opportunities. There is also the public school extracurricular, charitable organizations (working poor), foster care, and military tax credit available. A taxpayer may donate to as many of the various tax credit programs as long as they have the state tax liability to do so. Please visit the Arizona Department of Revenue at www.azdor.gov for more information. How do I report the donation on my tax return? Donations to ACSTO for the Original tax credit are filed using Arizona Form 323. Donations made for the Overflow tax credit are filed using Arizona Form 348. If claiming any tax credits, you will also need to complete Form 301. Forms are available from the Arizona Department of Revenue at www.azdor.gov, or on our Claim Your Credit page. Why can’t parents know who donated for their child or how much? Federal charitable contribution laws expect donor confidentiality. We do not disclose dollar amounts for recommendations because there are no guarantees for the recommended amount. Tax credit law discourages any expectation or entitlement to scholarships that are not yet awarded.